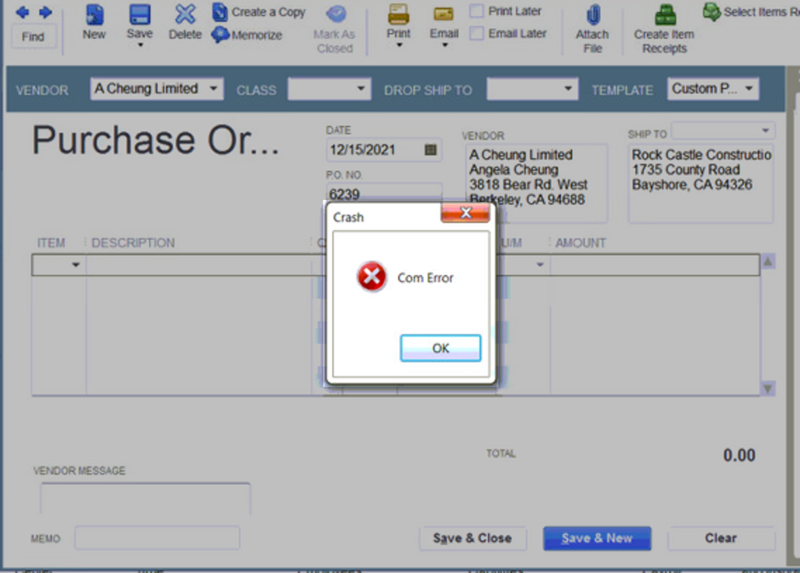 While working with your QuickBooks, you may get Crash: Com error when you open or email invoices, other transactions, or reports. Step 1: Click here to follow the article that may help you resolve the crash. If the article does not help resolve the Com Errors, please subscribe below. Go to the Update to the Latest Release web page. IMPORTANT: Make sure your product is selected. If not, click the blue "Change" link and select your QuickBooks product. Great news! This issue has been resolved.